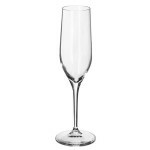 Stölzle Grand Cuvee Champagne Set of 6 (P/N F 210/29). 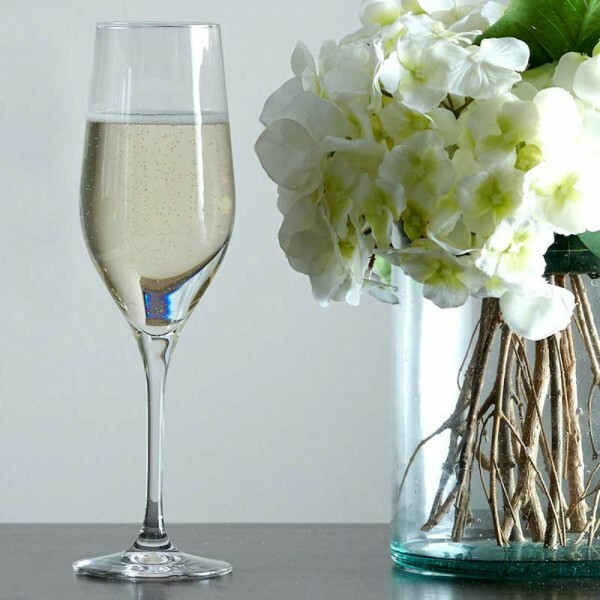 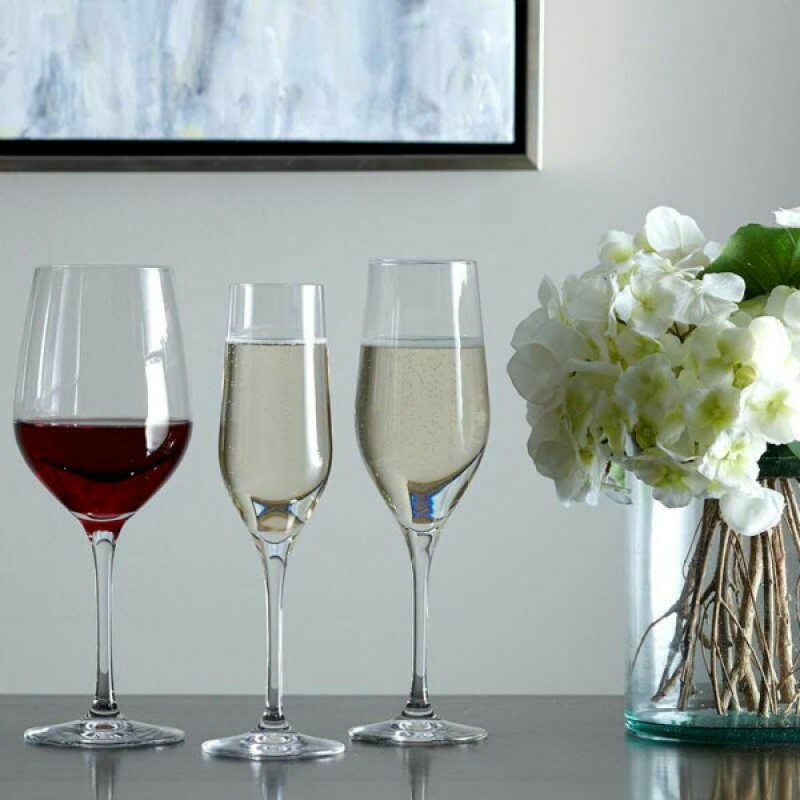 Machine-made with no lead, these glasses are extremely durable because the stem and bowl are melted together, which strengthens the glass and eliminates seam lines and transitions. 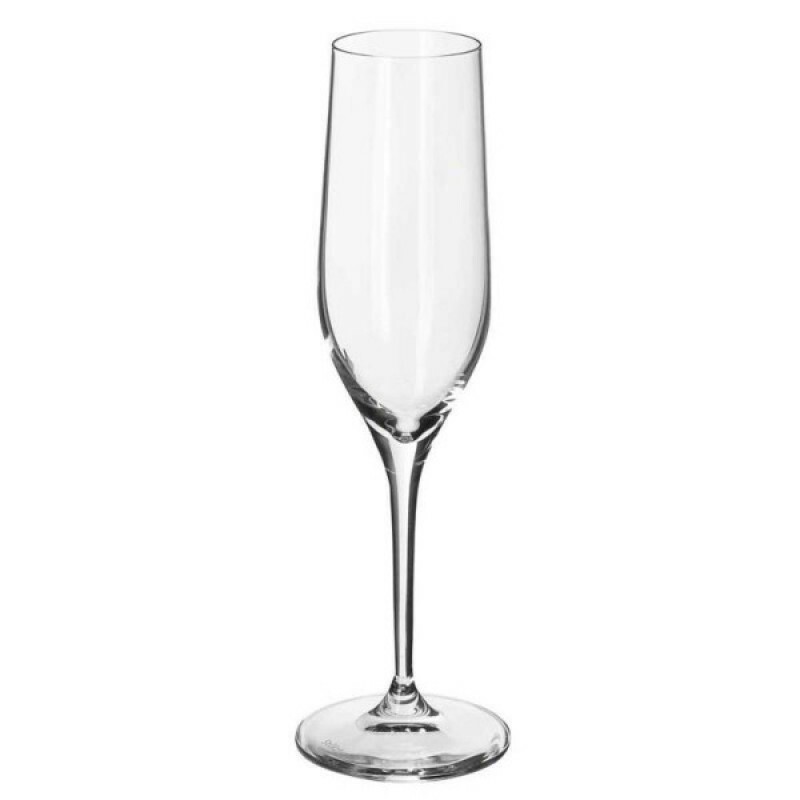 A favorite of the restaurant industry, these glasses will remain brilliantly clear after hundreds of rinse cycles in the dishwasher. 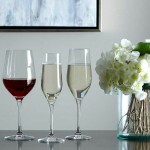 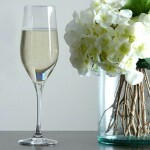 The Grand Cuvee Collection was developed for optimum drinking and performance.